dr.hal, to paraphrase the Iron Duke at Waterloo... Now dr.hal, now's your time! aka get your good self to the AB thread and vote for HMS Hood! I think I have brought some of my personal preferences over. I like em stacked: This is a thing of beauty to me. Status: offline All right, I'll toss in my vote then... 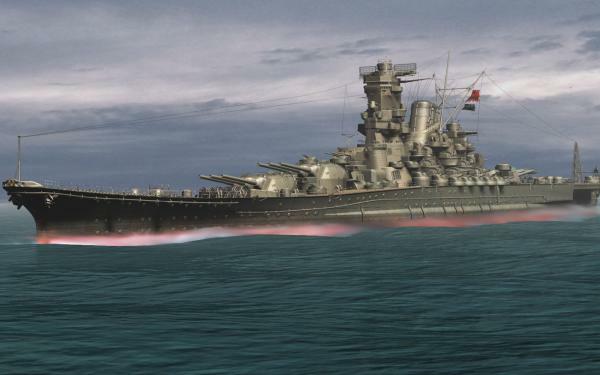 I have to say the obese, oriental looking beast of the Yamato takes the vote. Beautiful looking ship, stellar. All right, I'll toss in my vote then... 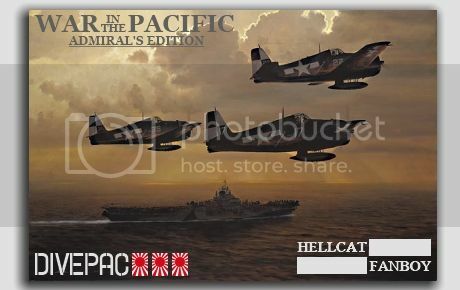 I have to say the obese, oriental looking beast of the Yamato takes the vote. Beautiful looking ship, stellar. Well if you want your vote to count please visit the General Discussion Forum and place your vote at the Australian Beauties thread. Thank-you. I always had a soft spot for those pagoda superstructures. Status: offline I wonder, as Robert Ballard thought, if all Japanese BBs are actually lying on the bottom of the sea capsized due to that pagoda? He was stunned when he found Kirishima like that in Iron Bottom Sound. Status: offline For my money, most of the Regia Marina had the best looking ships. Even the Conte di Cavours, after the modernization, had great lines. HEY LISTEN UP! Voting here in this thread does NO GOOD! You need to go to the general discussion forum. Once there you need to go to the Australian Beauties thread to place you votes. From the sounds of things here, if you guys go there and vote, the Yamato will win. I voted for the Yamato, I want the Yamato to win, so go to the Australian Beauties thread and vote for YAMATO! Status: offline Did it IN THE RIGHT PLACE! Did it IN THE RIGHT PLACE! Yes you did!! Yamato is once again tied atop it's semi-final match. Now we just need temagic and Q-Ball or anyone else who wants to vote for the Yamato to get over to the Australian Beauties thread and vote for YAMATO! One more vote will put the Yamato in first, so come on guys, it's easy, just click the link below and vote for Yamato! Nice try fodder = and thanks John 3rd, got your votes. Last call for dr.hal who said he wanted to vote for HMS Hood too!! Status: online Right - just to let you know the finals of the eight categories are being held in the Australian Beauties thread in the General Discussion forum. Previous votes have been in a run-off format. Only in the last couple days has there been a 'finals' bracket established. Unless you voted within the last couple of days (all categories, please), your vote is unlikely to be established for the finals. Please visit the General Discussion forum page for voting. Votes here will not be scored. MAurelius, may I make so bold as to suggest you get yourself - and your rather pleasant avatar - over to the Aussie Beauties thread, whereupon you will be asked to do your duty. Thank-you sir .